On 9th -10th of April 2018, at the Al-Farabi Kazakh National University was held the VII International Student Forum “Green Bridge Through Generations”, which organized jointly with the Ural Federal University named after the first President B.N. 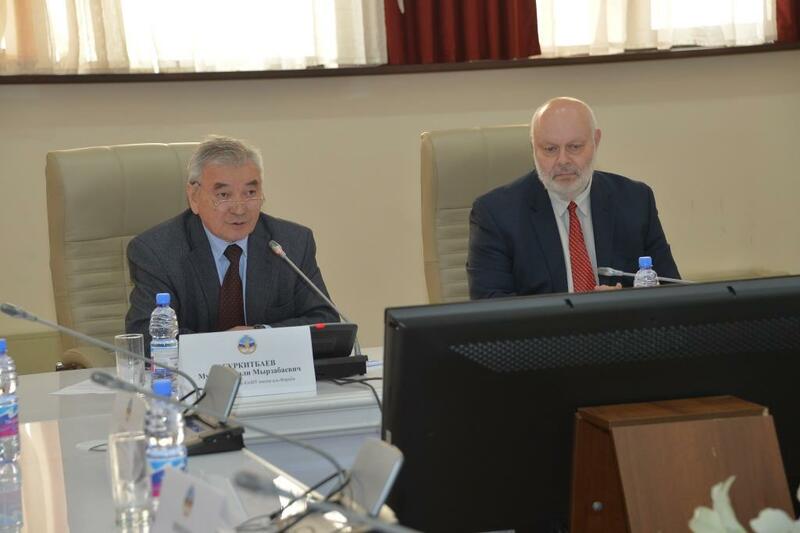 Yeltsin and dedicated to promotion of values and principles of Sustainable Development and the “Green” Economy for future generations, discussing opportunities and options for a large-scale dissemination of the basic ideas of Sustainable Development on the Eurasian territory. 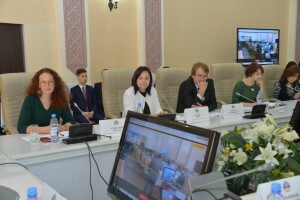 The main goal of the Forum is to create an interactive platform for students and young scientists to discuss current trends in promoting “green” initiatives and preserving the environment, introducing alternative energy sources for Kazakhstan’s industrial development, mechanisms for introducing innovative developments presented at EXPO-2017 (Astana). Representatives of international organizations and programs welcome the opening of young researchers: UN, UNESCO, Kazakhstan National Committee of the UNESCO Program “Man and the Biosphere”, National Committee of the Intangible Heritage of the Republic of Kazakhstan. 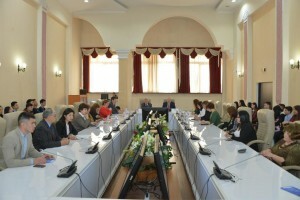 Young scientists and students from more than 20 universities of Kazakhstan, Russia and far abroad took part in the Forum.